I-75 South, take exit 166 for KY-491, turn right onto KY-491W/Violet Road, slight left onto Hwy 1548/Violet Road, turn right onto Delk Road. This fisherman's dream house on Bullock Pen Lake is amazing! 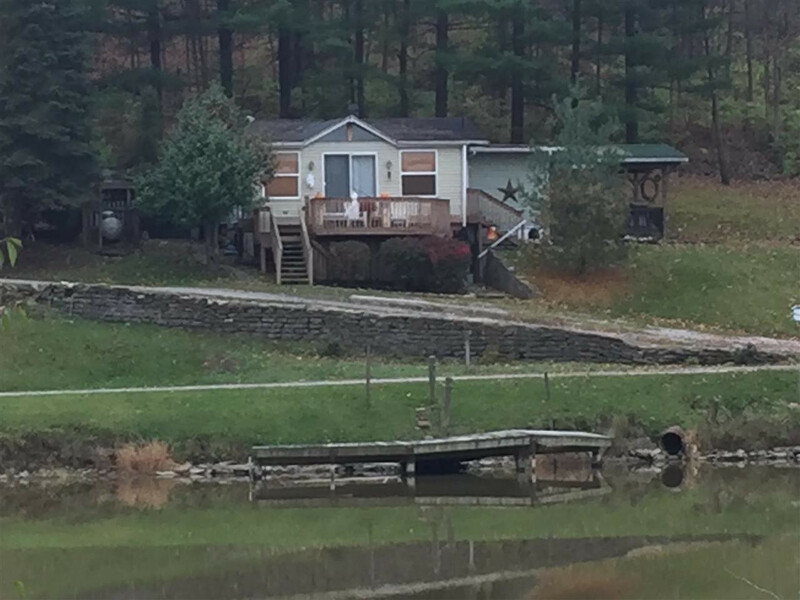 Property is lake front and has lake access. Adorable 2 bedroom home with a mid century updated kitchen with Stainless Steel appliances. All the rooms have been modified and updated, now it just needs finished. Sellers have done a fabulous job making this little lake property into an adorable oasis. Buyer to verify schools.